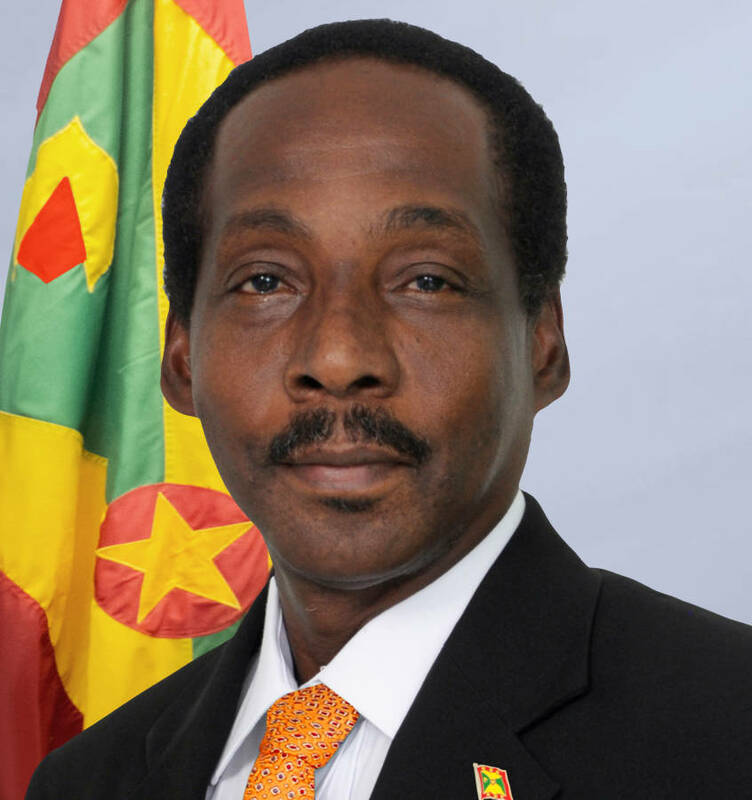 Anthony Boatswain, re-elected member of parliament for the constituency of St Patrick West has confirmed that he will be one of the members who will not be serving as a cabinet minister but instead has opted to focus on the development of his constituency for the duration of the 10th Parliamentary session. “After 20 years (of) serving the people, I concluded that it’s time to pass it on to another and I will be using this period to groom someone and at the same time focus more on the development of my constituency. I want to leave a legacy, and this legacy should reflect the role I played in the development of the constituency in years to come,” Boatswain said, justifying his reasons for opting to be a backbencher in the parliament. “I have already expressed my desire to the prime minister, and he accepted my decision,” said Boatswain who served in various ministerial portfolios over the years including that of Finance Minister, Youth Minister and Education Minister. An economist by profession, Boatswain entered political life in 1998 and contested that seat for the New National Party (NNP) for the 1999, 2003, 2008, 2013 and 2018 General Elections. He won each time except in 2008 when he was beaten by Joseph Gilbert who won the seat as a candidate of the National Democratic Congress (NDC). Last week Wednesday during the NNP’s celebration rally at the Pearls airstrip following the 13 March General Election, Prime Minister Dr Keith Mitchell informed supporters that 2 of the elected members of parliament would not be serving as cabinet members despite the NNP winning all the 15 constituency seats. “Not every member of the team can be a minister of government, do you hear me?… and let me tell you fundamentally why. Our Constitution stipulates that we must have a Public Accounts Committee that looks at the account of the government after the director of audits accesses the reports and they have to do it, have hearings and submit a final report to the parliament and no one on the public accounts committee can be a minister of government. Therefore, there must be at least 2 members sitting in parliament who will be members of the public accounts committee. Therefore they cannot be ministers of government,” Dr Mitchell said. It is not yet known who the other elected member of parliament not to take up a minister of government portfolio, would be. The ministers of government are scheduled to be sworn in on Sunday during a public ceremony at the National Stadium. The event is scheduled to start at 3 pm.